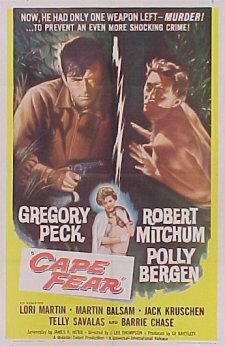 Gregory Peck, Robert Mitchum, and Polly Bergen in Cape Fear. All three were clients of ISA. 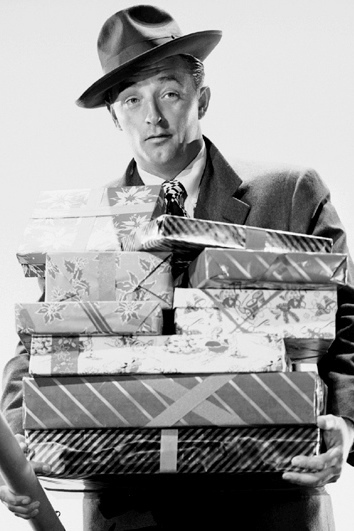 Client Robert Mitchum had a casual style combined with smooth intensity we much admired. From formal to casual our placed staff served what he required quickly and efficiently to meet his needs.